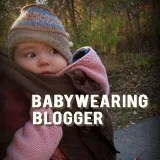 My kid is a stinker. He’s also hilarious, and pretty resourceful. 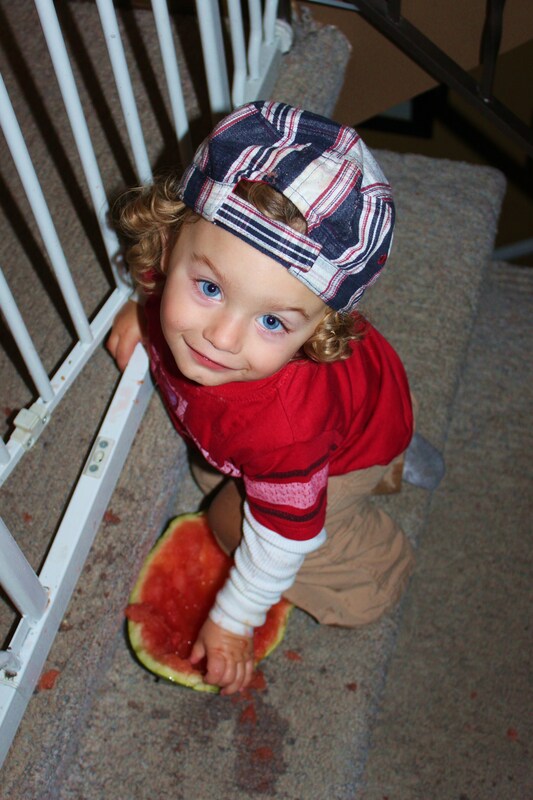 Fun fact about Luke- the kid absolutely loves watermelon. 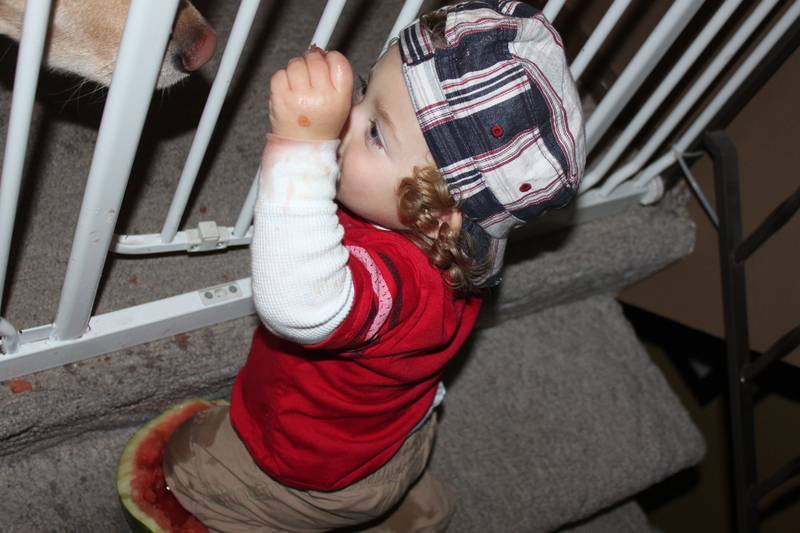 So much so, that when I went to run his bath last night and get everything ready, he managed to get a whole watermelon off of the table. At which point, he launched it down 2 flights of stairs until it broke open. 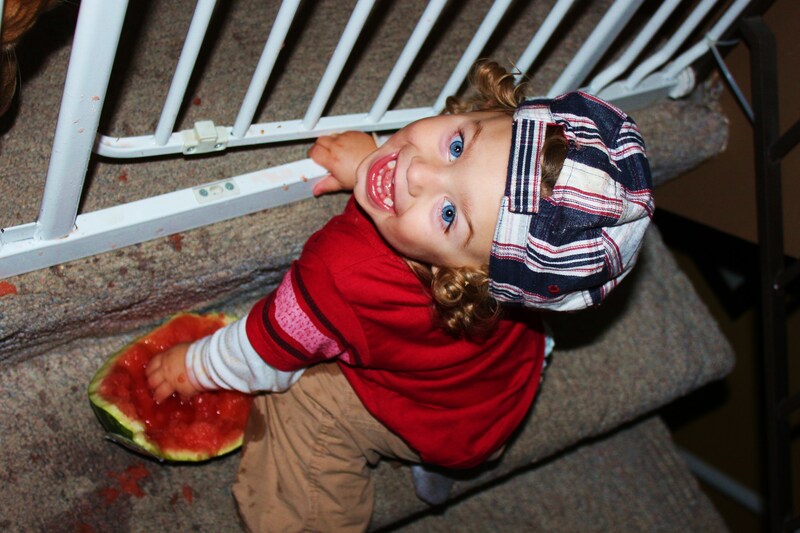 He then carried half of it back up the stairs to the gate and started to eat the watermelon by digging into it with both hands. And just because he is nothing if not generous, he also fed some to the dog through the gate. He keeps us on our toes. He also keeps us on our knees, praying that we all live through his toddlerhood.